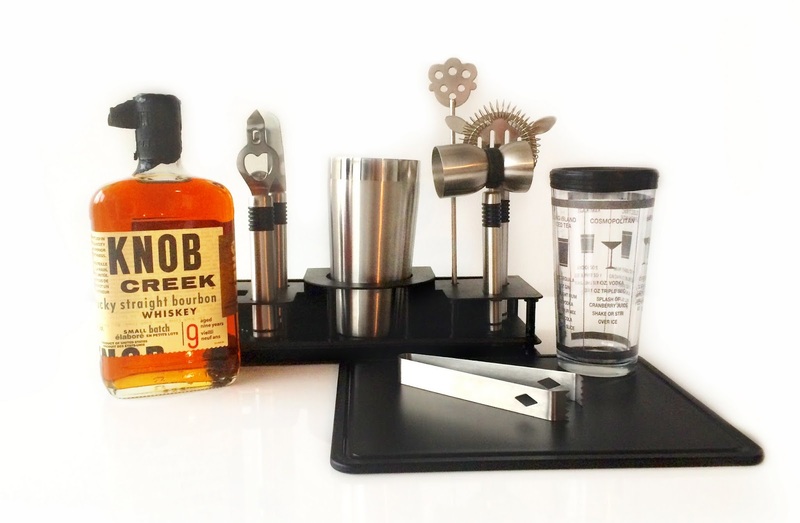 Satisfy the bourbon and cocktail drinker in you by entering this contest for your chance to WIN a bottle of Knob Creek® Straight Bourbon (9 Year Old) and a 10-piece Oggi Pro Cocktail Shaker & Bar Tool set! Total value of prize pack is approx $100. *Nobody actually says that but you know it's true. 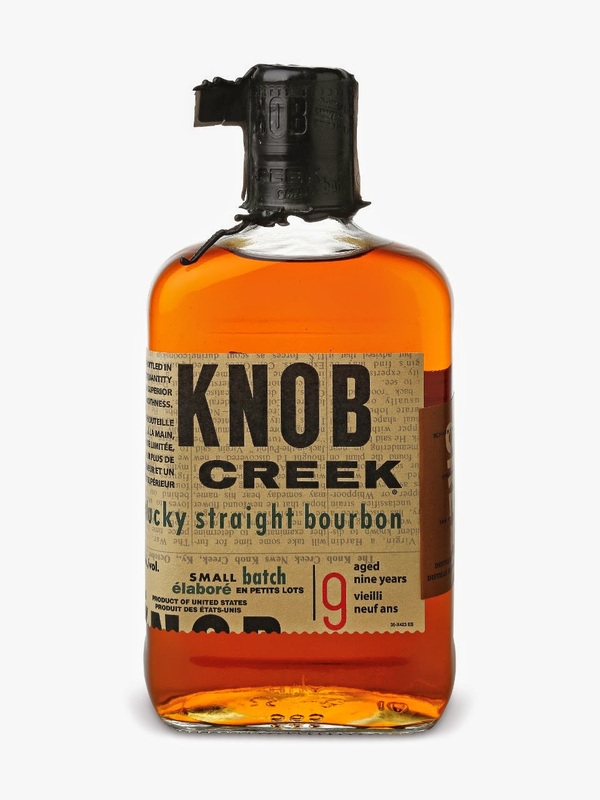 Aged 9 years in deeply charred American oak barrels to fully draw out the natural sugars, the award winning Knob Creek® is handcrafted in limited quantities using time-honoured recipes. It is then bottled bottle at an honest 100 proof to reflect the flavour, strength and patience that defined pre-prohibition whiskey. The result is a remarkably rich, sweet and full-bodied bourbon (this bourbon was also my favourite at the bourbon tasting I attended a while back). Sip it neat. Open it up with a drop of water or filtered ice cubes and you're good to go. 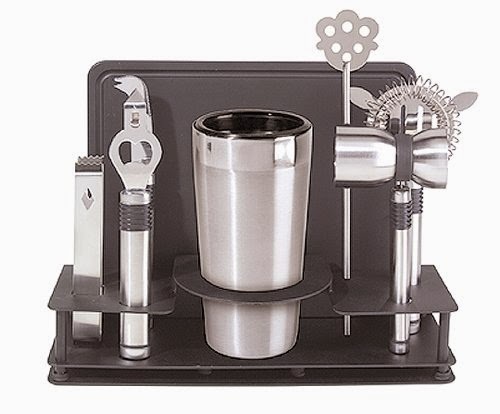 Or... how about making a cocktail? There are tons of Knob Creek® recipes. Go nuts! 4. Contest is valid for Ontario residents only. 5. Contestants must be of legal drinking age. Winner will be asked to provide a photo/scan of his/her valid photo ID. 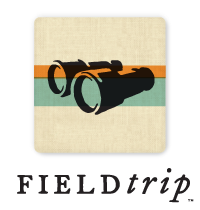 Contest starts on Tuesday, December 9th, and ends on Tuesday, December 16th at 12PM. One lucky winner will be chosen randomly from www.random.org and I will announce the winner on Wednesday, December 17th.